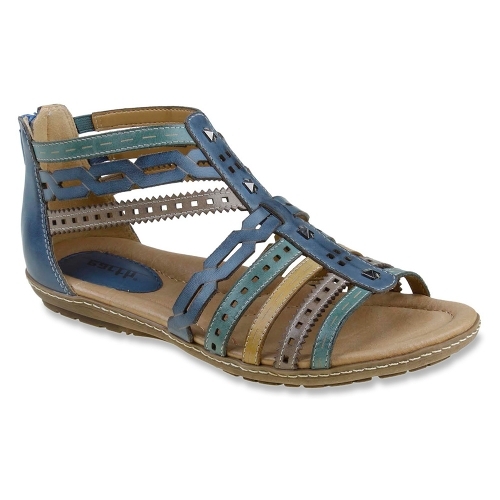 Earth Bay shoes are just as charming as they are comfortable. Like all Earth shoes, they have a formed, supportive foot bed, that has been precisely made from soft leather to guarantee the highest level of comfort for your feet. 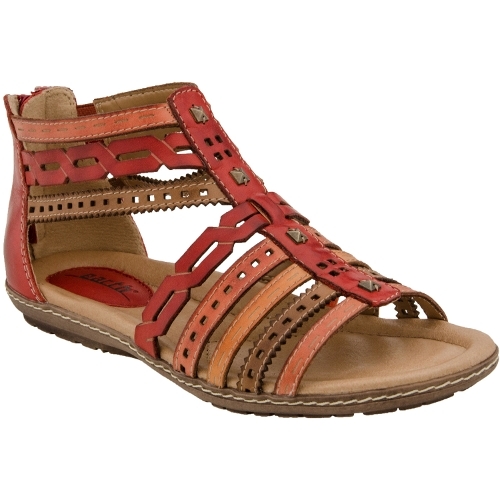 The striking sandal is influenced by the popular gladiator style with added enhanced details to complement summer looks. With it’s foam cushioning, you will feel as if you are walking on a cloud with the shoe’s reinforced arch support that minimizes any foot pain. Thank you for shopping ELMShoes.com for your choice in Earth Bay shoes. We have the sandal for any experience, whether you are shopping, going to the opening night of the new restaurant in town, or just taking a walk. Let ELM Shoes and their helpful staff put a pair of Earth Bay shoes on your feet today, so that your feet will thank us tomorrow!